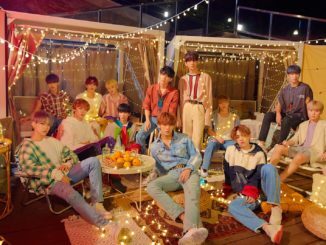 The wait is over for fans who have been anticipating yet the biggest K-pop concert that is set to take place in Singapore this coming November 23rd. 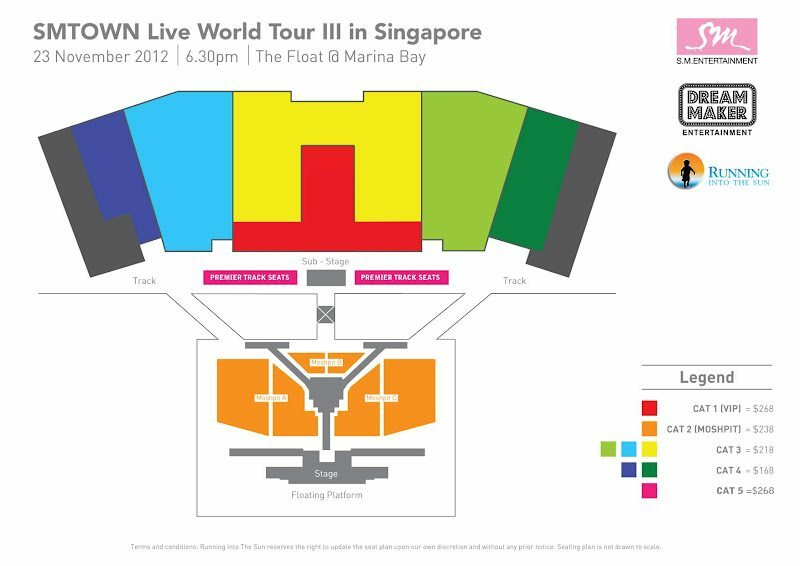 Officially announced by concert organiser Running Into The Sun during a private event for the press, fans will be thrilled to know that SMTOWN Live Tour III will be staged in Singapore at The Float @ Marina Bay – the world’s largest floating stage that can hold up to a capacity of 18,000. Over 5,000 fans will be housed at the mosh pit standing zones where they can expect to get as close as 10 feet away from the stage and their favorite stars. This will also be the first time where the audience will be able to set foot on the floating stage itself. 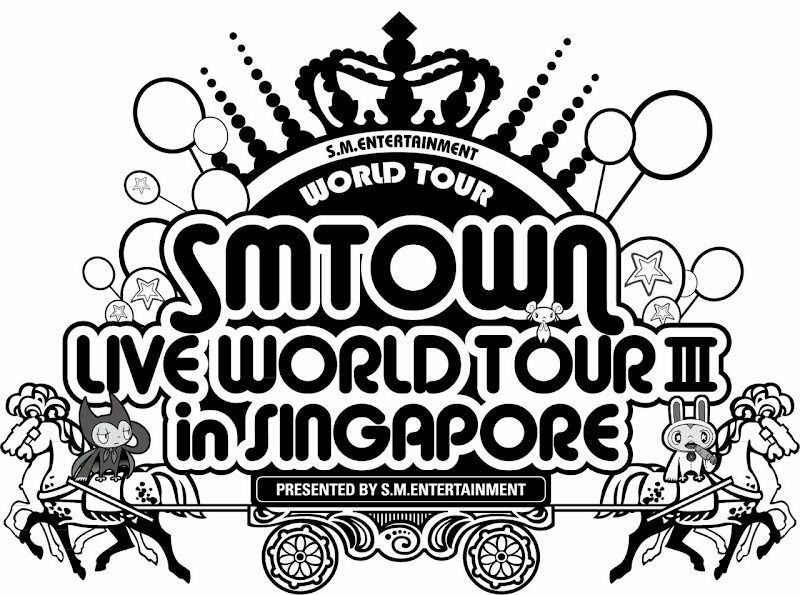 Backed up by a massive production value with special effects, pyrotechnics, flying stunts and water features, SMTOWN Live Tour III in Singapore will showcase a stage that is never seen before in other countries and is expected to attract fans from Singapore and around the region. 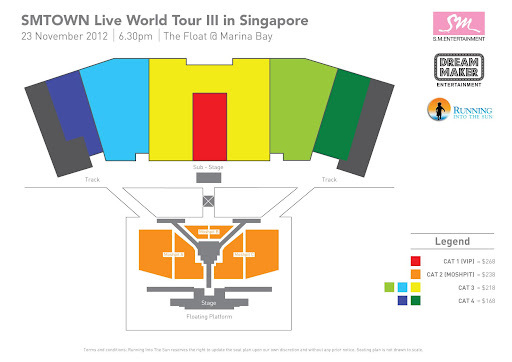 Tickets will be released for public sale from 02 October 2012, 12.01am onwards. Each person is entitled to a maximum of 8 tickets per transaction. 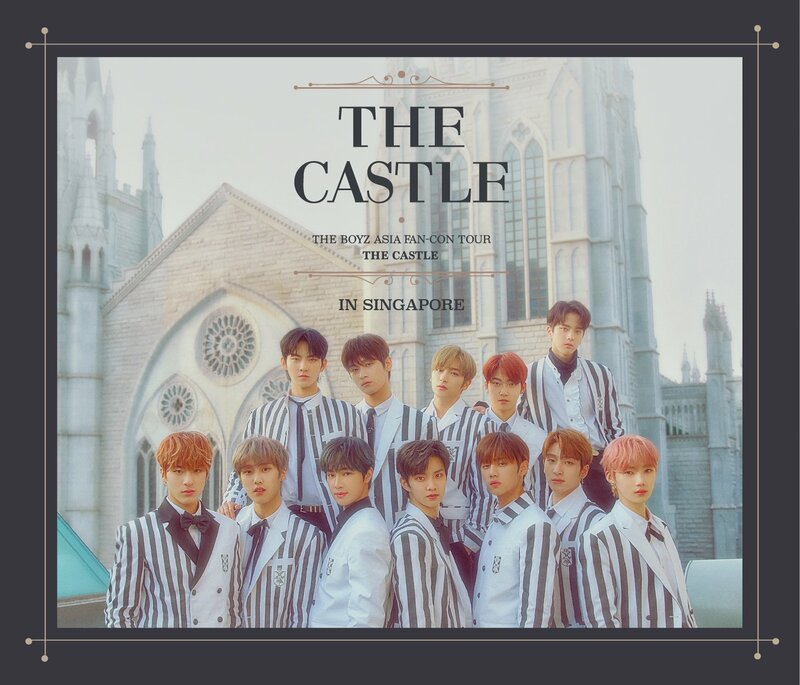 Malaysian fans will be able to purchase their tickets from Ticketcharge. *Note: Children below the age of 12 are not allowed into the Mosh pit, while those below the age of 7 are not allowed in for the concert. Check out the General FAQs page and stay tuned to HallyuSG as we bring you more updates on the above event! 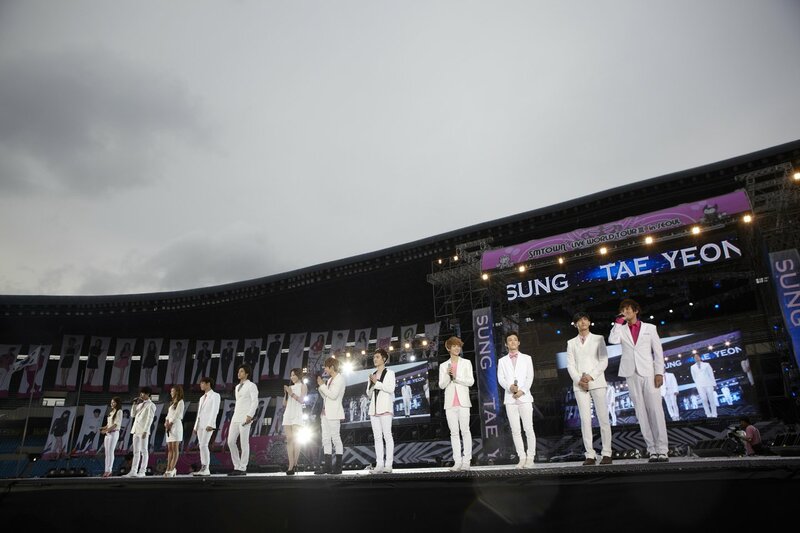 SMTOWN Live Tour III in Singapore is presented by Samsung with Official Card OCBC Cards and proudly organised by Running Into The Sun.